My earrings tell a story. 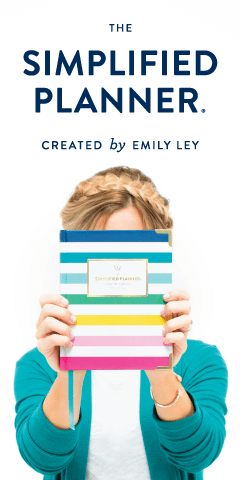 This is a story we share with the Proverbs 31 woman, you and I both, sisters. Our laughter, a sign of resilient bravery and a redeemed strength, is a story worth telling. Friends, today is Giving Tuesday and maybe this Christmas? 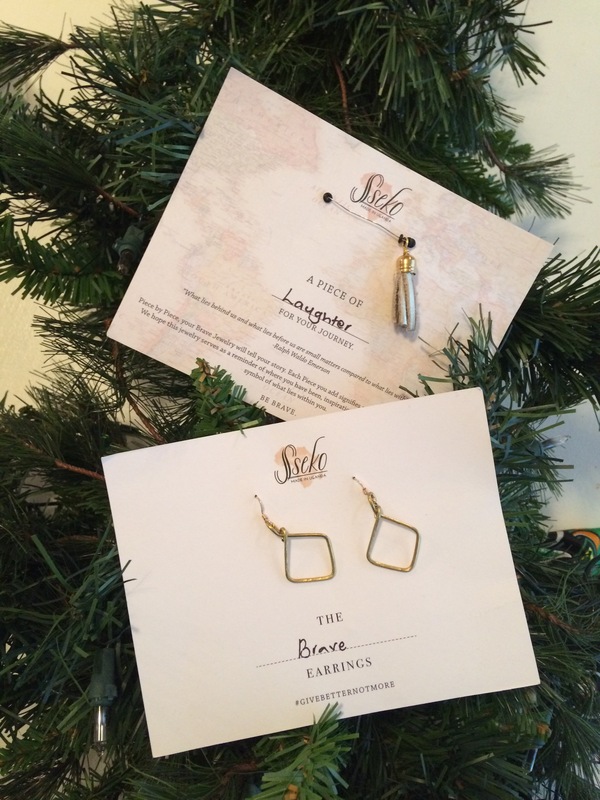 We choose to give better, not more with gifts like the Sseko’s new jewelry line. I’m sure you know about Sseko’s sandals and the classic ties that tell a story of their own, a story of brave women with a bright future. On this Giving Tuesday, I’m wearing the Brave Earrings to work with the reassurance that my jewelry created a job for someone else, Racheal. 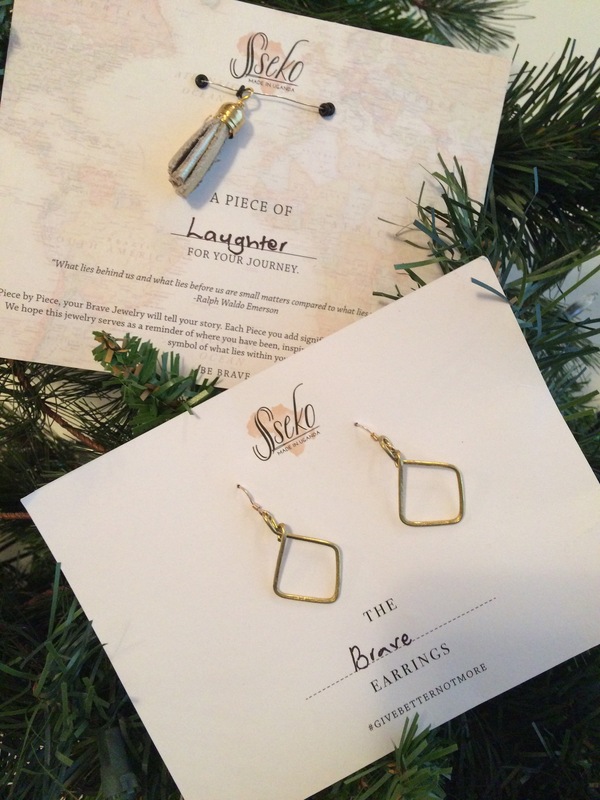 Sseko’s holiday jewelry collection officially launched today! 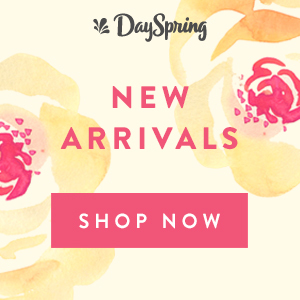 As we celebrate and shop this Giving Tuesday, may I tell you how these beautiful pieces are not only the perfect gift to give, but how they also give opportunity, too? 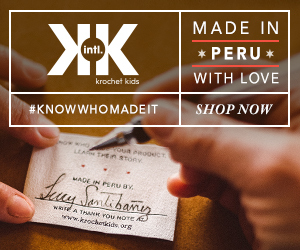 Like all Sseko products, my new bling was carefully signed, “With Love, (the name of the artisan and in this case,) Racheal.” Every item from the Sseko Holiday Capsule is handcrafted by women working to overcome poverty, provide for their families and pursue higher education. 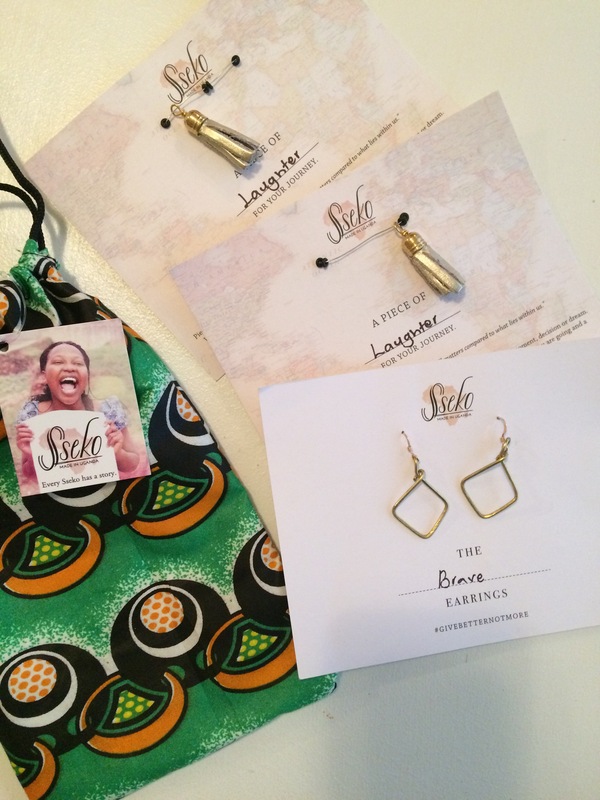 I’m grateful that Sseko Designs has given me this opportunity to spread the word on behalf of these brave women. I will wear the Brave Earrings with the Laughter Charms with a grateful heart today, because I am blessed to share this story of bravery with Racheal. Laugh without fear. Our Rescuer has made us brave.